Know Your Clients. Impact Your Business. Insights For Creating A More Powerful Customer Experience! *Become a more credible, respected, effective & influential leader. *Develop high performers through mastering cutting-edge, human behavior techniques. *Eliminate breakdowns in communication by learning high-level communication skills. *Become an expert of your customers to create a more powerful experience and help them make buying decisions faster. 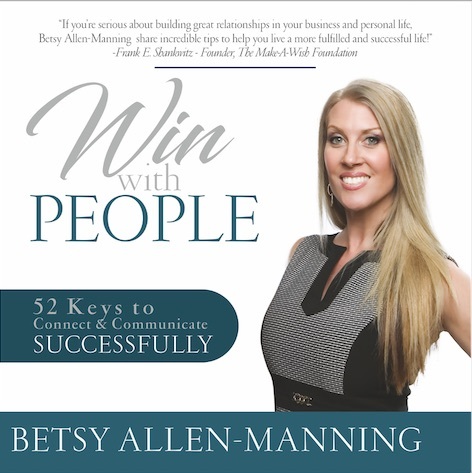 Betsy is a certified human behavior specialist & has worked as a manager for multi-billion dollar corporations; such as Disney & Wynn Hotels. 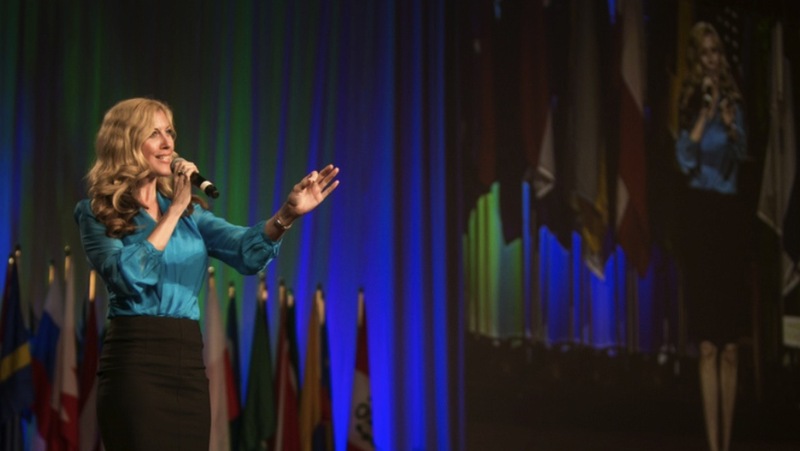 Her keynote speeches, leadership development programs, and cutting-edge communication techniques have helped her develop high impact leaders nationwide, and have played a huge role in how she became one of the most in-demand trainers on DISC Personality Styles, and a top John Maxwell certified coach in Dallas TX. 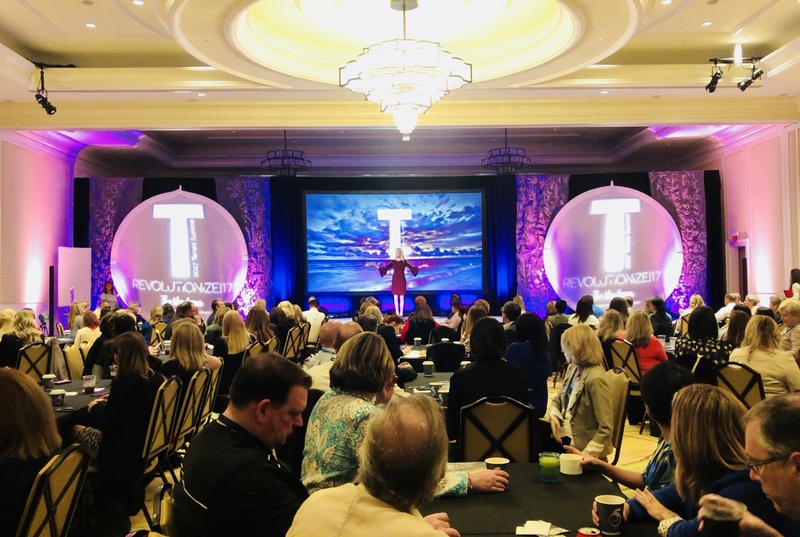 As a top-rated keynote speaker, Betsy’s utilizes her background as a professional singer to deliver the 3 H’s of successful keynote presentations: High energy, High engagement & High-level content. 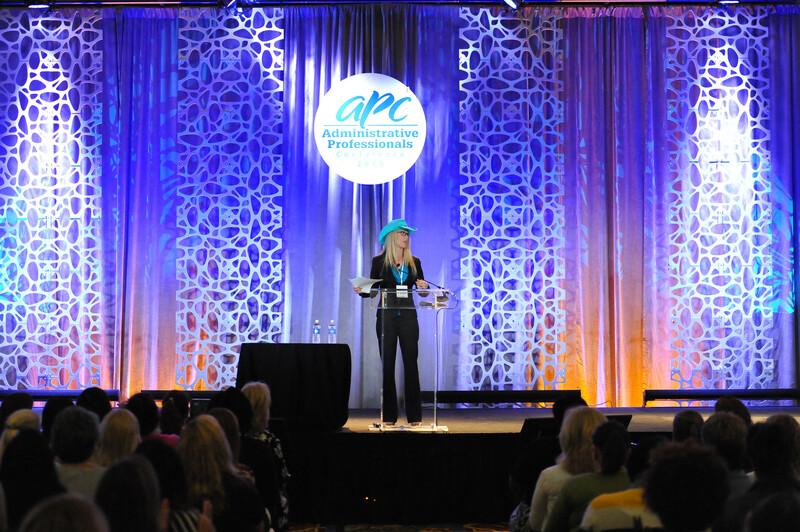 Open or close your event with one of the top leadership speakers who delivers High Energy, High Engagement & High-Level Content. As a certified leadership expert, I provide organizations with a 3 step blueprint to transform ‘paycheck employees’ into ‘high impact leaders’. 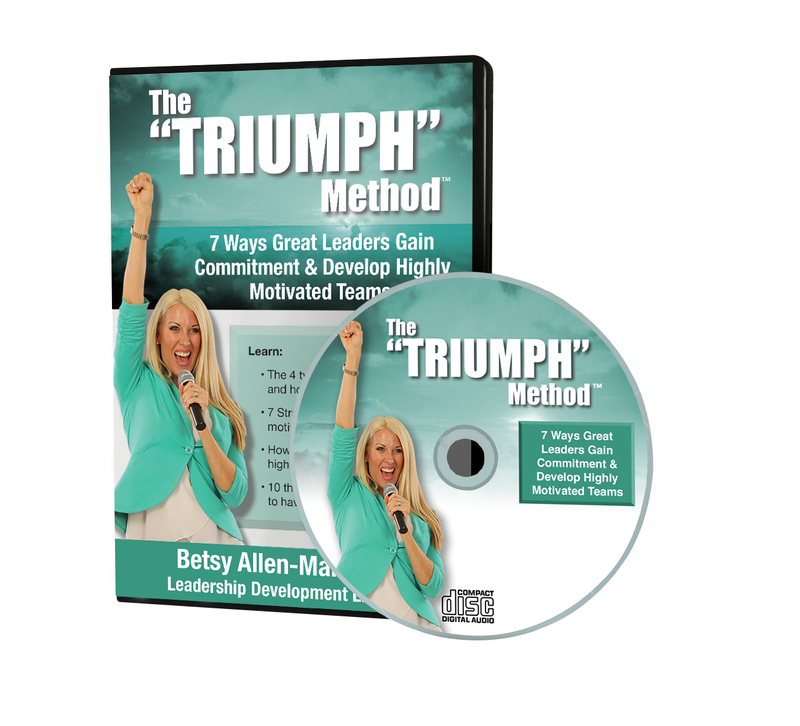 With Betsy’s ‘Leadership Blueprint’ Your Leaders Will: • Learn how to reduce stress in the workplace. • Get proven strategies for dealing with difficult people. 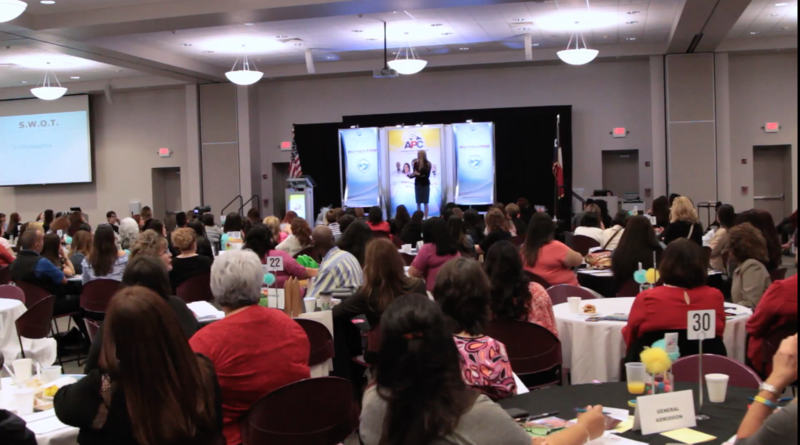 • Discover employee retention strategies to lower staff turnover. 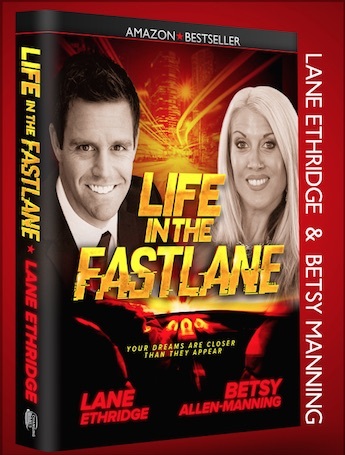 • Increase productivity in the workplace & build high performing teams. • Learn cutting-edge human behavior techniques & effective communication skills. • Build better relationships & increase your influence. • Develop leadership qualities that help you make a difference within & beyond your organization.